Tiki Torch is an Aristocrat slot that I have loved playing over the years in casinos, so when the announcement came that it was going to be released online my appetite was well and truly whetted. It has followed a succession of new releases from the Australian slot games maker that also include the oriental-themed Imperial House and the legendary Buffalo slot game. Those that have played Tiki Torch before will know that this game has a very special bonus round. It is slightly tricky to trigger as you need to land three pearl Scatter symbols on the first three reels. 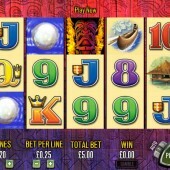 If you achieve this then you will be rewarded 8 free spins. This doesn't sound like much, but you will soon realize that there is a huge kicker during the bonus game. Basically, all picture symbols (anything that is not a number of a letter) will automatically turn into a tiki Wild symbol. Get a few of these in the right place and you will be sitting back and watching the money roll in. It is not uncommon to get well over 100x in the bonus feature. 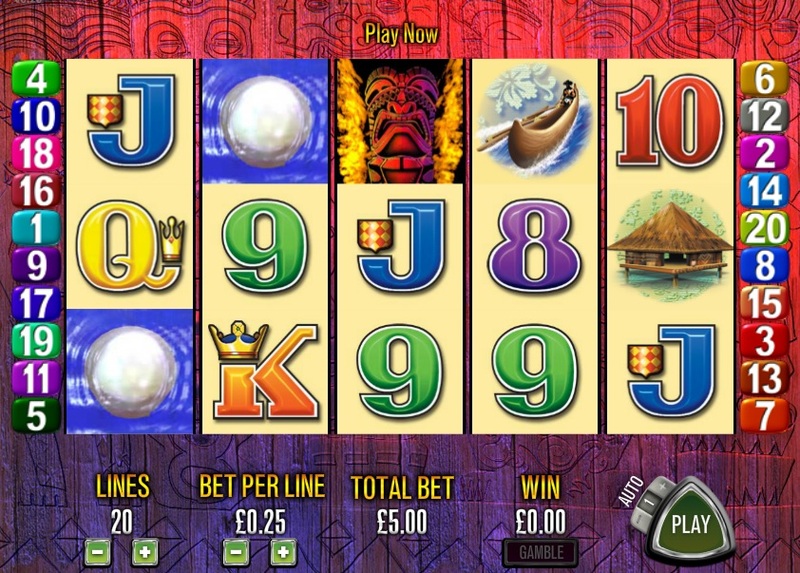 Another slot to be released around the same time as Tiki Torch is Reel Power slot Pompeii. Like many of the Aristocrat games this follows a similar style and rarely do the game sounds change. You will normally always get the trotting sound as the reels fall into place and the ringing bell when you trigger the bonus. It didn't take IGT long to work out the power of the bell sound and many of their slots have this when you hit the bonus.